Triple Eight’s two Super2 cars have broken cover in their 2019 liveries at Queensland Raceway. 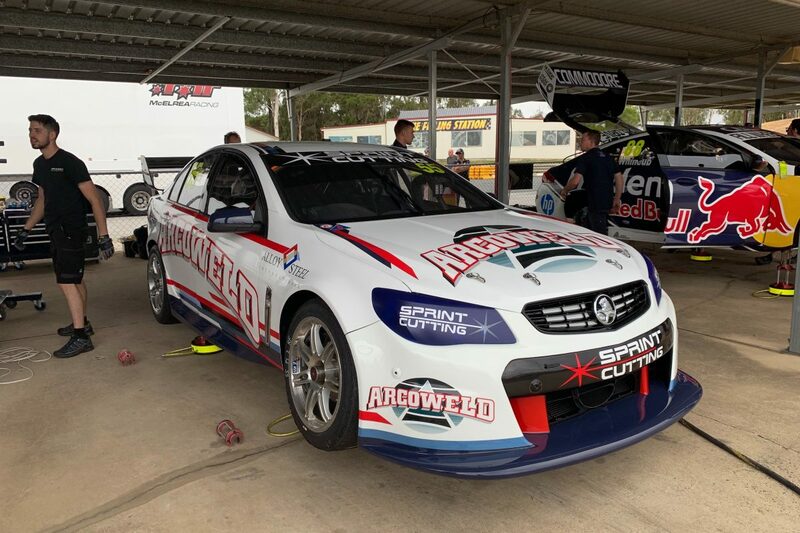 Triple Eight Race Engineering has returned to the Dunlop Super2 Series for its first campaign in the second tier since 2013, running VF Commodores for Kurt Kostecki and Brenton Grove. 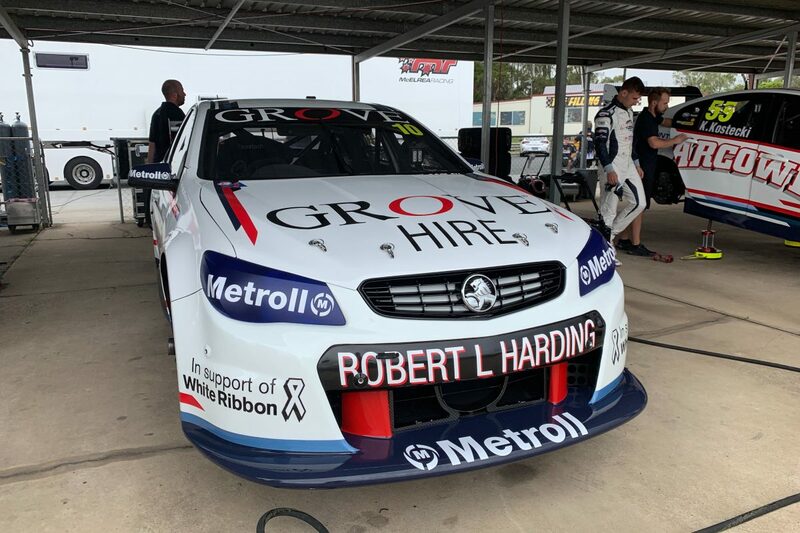 The two Holdens, both of which are Triple Eight-built and brought back to the team by each driver, feature the same base livery and colours but with Kostecki’s and Grove’s respective sponsors. They are also carrying Kostecki’s now customary #55 and, for Grove, the #10 which he used for six of the seven rounds of his rookie Super2 season last year. The tyros are set to undertake a full test day, although rain has recently started falling at the Ipswich circuit. Also present are fellow Triple Eight driver Jamie Whincup and DJR Team Penske’s Scott McLaughlin, who are shaking down a brand-new ZB Commodore and Ford Mustang respectively. 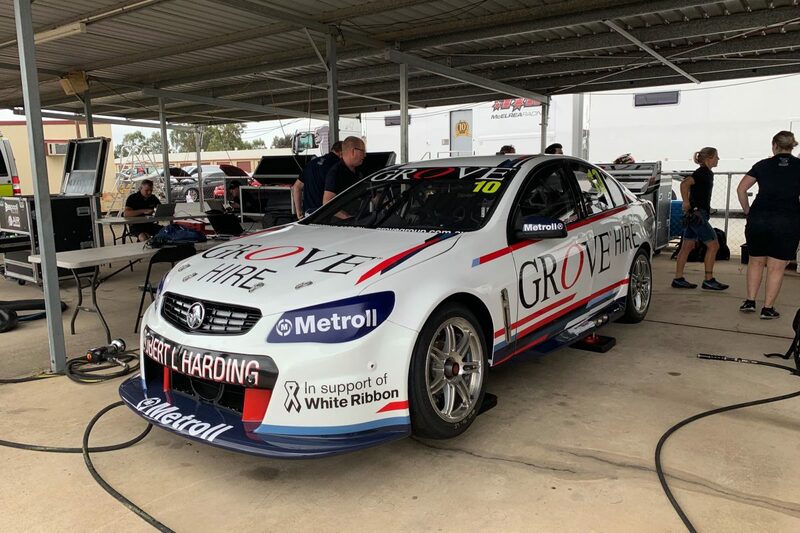 Grove will be engineered this year by Briton John Russell while Romy Mayer has moved from a data engineer role on Whincup’s Virgin Australia Supercars Championship entry to serve as race engineer for Kostecki, as reported by Speedcafe.com.